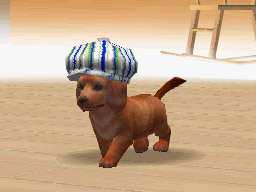 Sorry, no review of Nintendogs yet. 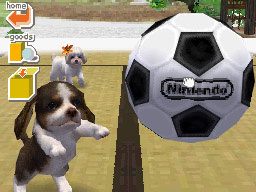 Put a puppy inside a Nintendo DS! 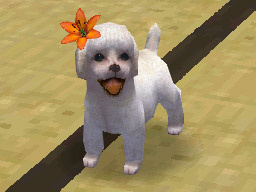 Players care for and train their puppy by petting it, walking it and buying it supplies to play with. 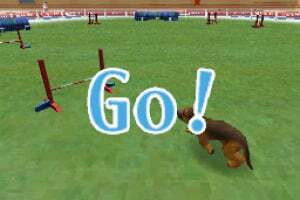 As a puppy competes in obedience and agility trials, owners can win money to purchase other puppy breeds. Puppies from the most popular dog breeds, like Chihuahuas, Labrador retrievers, beagles and German shepherds. 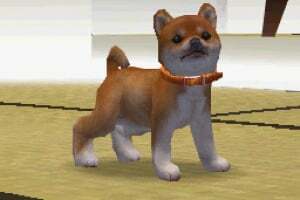 There will be more than 15 breeds in all, including breeds not featured in the Japanese versions. 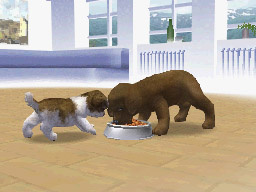 The pups will vary in gender, coloration and personality. 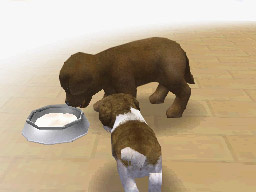 Players purchase one of several breeds available at the beginning, then start spending time with their pup. 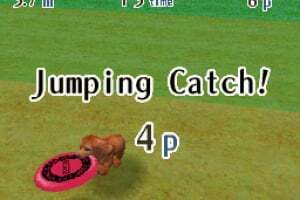 They throw flying discs and balls to improve the pup's agility, bathe it when it gets dirty and use their own personal voice commands to train the dog to do tricks. 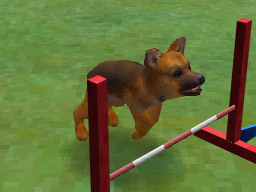 If players train it well enough, they will excel in obedience and agility trials and disc competitions, which will earn money that they can use to buy other supplies and puppy breeds. 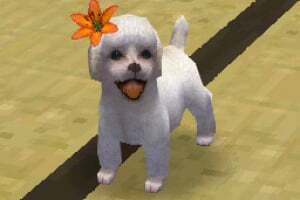 When players earn enough cash, they can buy even more puppies to live with their original pup. 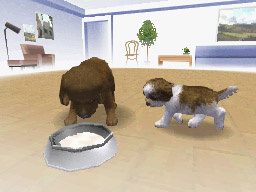 Players can socialize their pups by walking them around the town, where they will meet neighborhood dogs, and maybe even find new toys. 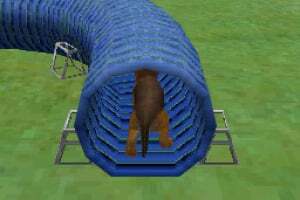 Trips to the park and gym offer valuable training time to prepare for agility trials and disc competitions. 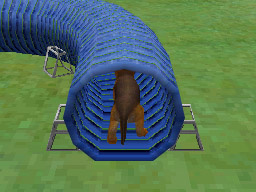 Over time, the pup's stamina will increase so players can explore farther and farther. 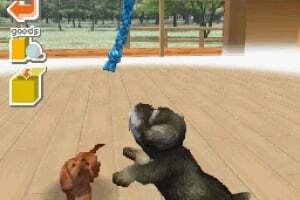 Players also can interact wirelessly with their friends' Nintendogs – they can set their DS to bark whenever another puppy is within wireless range. 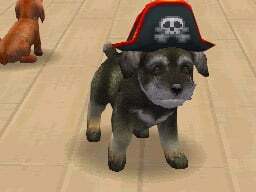 I have played this game before and it is awesome!! 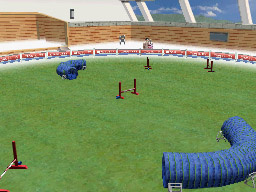 This game is not just for girls it is also for boys...... in a way. 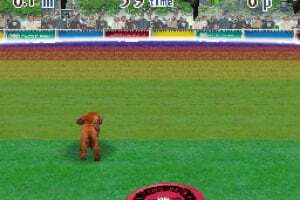 In this game you take it for a walk to the Park, and play with other dogs and when you draw your route for walking, if you see a ? mark, draw a line through the ? 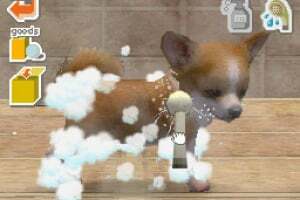 mark, and you might see another dog, or get a present!!! 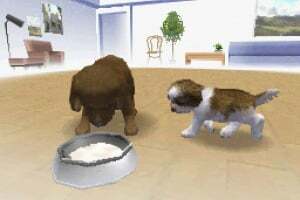 And you can feed it, do Bark Mode if another person has the Nintendog game or go shopping and buy new dogs at the Kennel or sell stuff at the Second-Hand Shop!!!!!! And you can go in Contests by going to Go Out and click Contests. 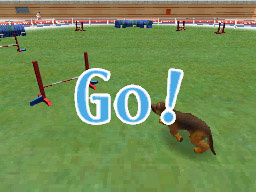 They have many kinds of Nintendog games, they are the same exact game, but the only difference is there is different breeds of dogs. The whole world is amazing it is almost real!!! Pretty fun. I've had it 11 times, and am getting my twelfth. 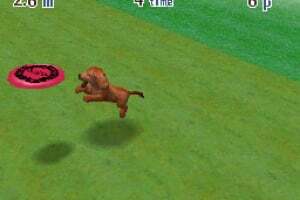 this game is awsome!!!! 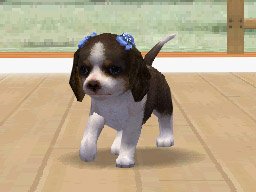 I love it.I love dogs.I want my own puppy but my mom says no.so instead i play nintendogs!!! 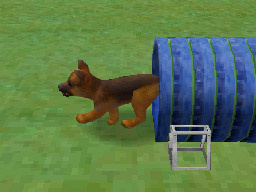 This game is great! It's the most realistic pet simulator out there. 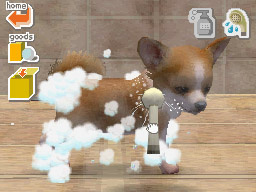 I love Nintendogs. 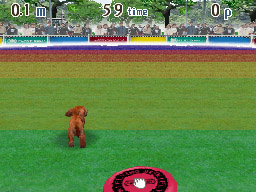 It's like those doggies dug their little paws into my DS and I just couldn't stop playing. 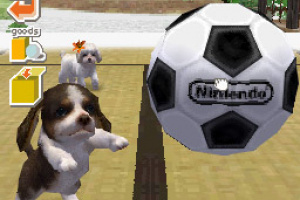 why no Nintendogs Review ??? Any one who does not have a 3DS or a Dog must buy this now! 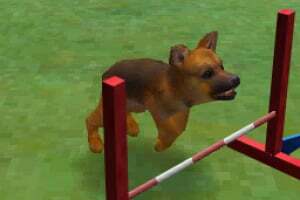 If you have a dog, go and play with it! 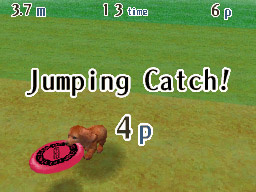 I have this game (normal)! 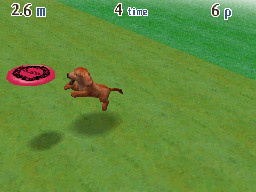 I totally want the Nintendogs + Cats version for my Red 3DS! 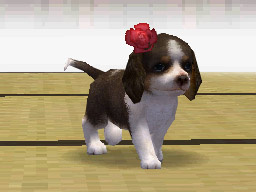 I have a white and tan orange Beagle named Norbert (Norbie). 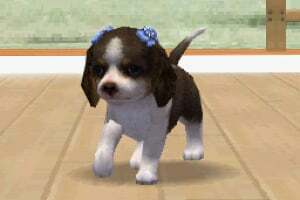 Who likes Beagles? 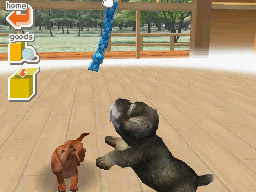 @nintendog Did you know that you can get more than 3 dogs? My friend Yoseling taught me. All yuo need to do is send (minimum 1 maximum 2) dogs to the dog hotel. Don't donate, just leave them/him/her at the dog hotel. 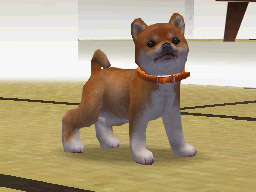 Then, the amount (of dogs) you left at the hotel, (if you have money on Nintendogs), you can buy that amount (of dogs)! So simple! My friend has a bazillion puppies! 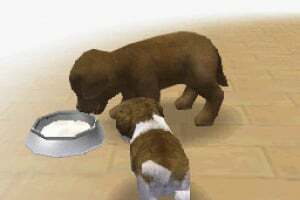 Thanks for the tip Animaniacs1Fan.I had a Beagle but then I Donate it because It was too weak.It does not eat or drink and don't play with the two other dogs I had.So I donate it and bought a Sheltie.Now I have a Labrador named Lucky,a shiz-tzu named Thea and the sheltie named Shenick like me. I love it much. I have 2 games. (i had three but one is GONE! just GONE!) and i cant even pick which cutie i want! Someday i will add pics Of them! The lab and friends is the missing one. 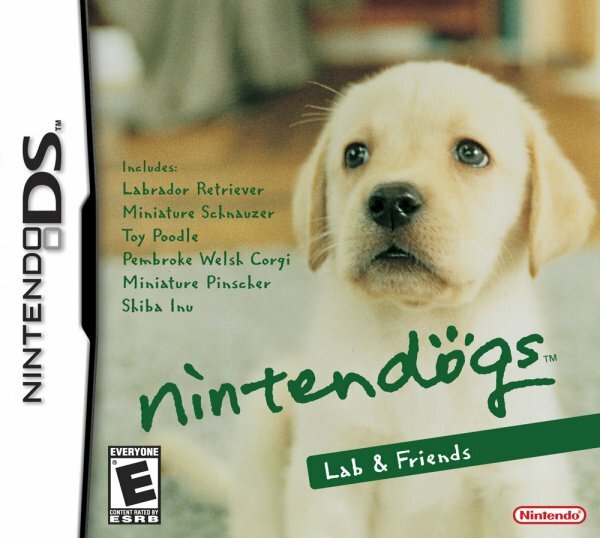 I also like the Nintendogs + Cats this game is for all ages and both genres I am currently 17 and am still playing this since I was about 10.